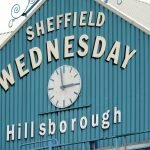 Sheffield Wednesday’s form and consistency in results continued in Saturday’s Championship clash with Stoke City as manager Steve Bruce put the March international break behind him. It was a disappointing game based on our own standards lately, but with injuries hampering our preparations for the game, ultimately we have to settle for the clean sheet and a point. Statistics website Whoscored better credited our defensive performance with their player ratings from the day, as truth be told we didn’t have much up front. 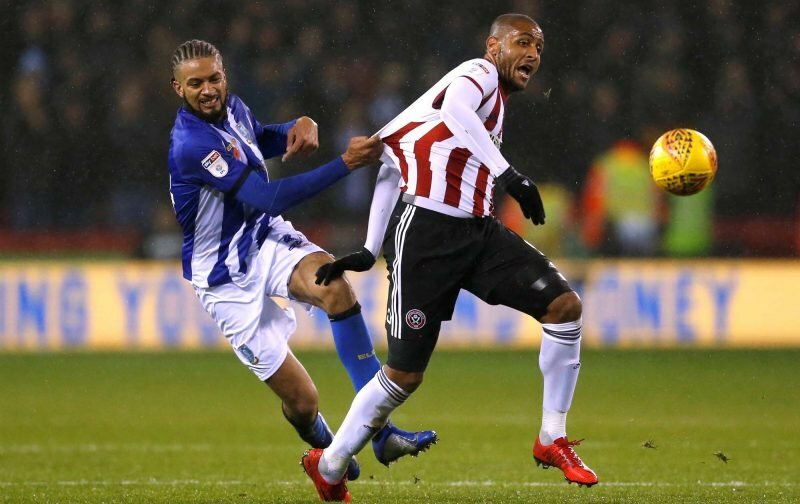 Michael Hector took their Man of the match with a rating of 7.42, and completing the top five best performers in their eyes were goalkeeper Keiren Westwood (7.25), Dominic Iorfa (7.21), Liam Palmer (7.17) and Barry Bannan (7.07). Not what anyone wanted from the day in reality with outside Play-Off hopes alive, but at least it wasn’t a defeat. We know we’ll have a better day at the top of the pitch again soon, but even then, as Bruce pointed to, a single decision from the assistant referee may have changed the outcome of the game.